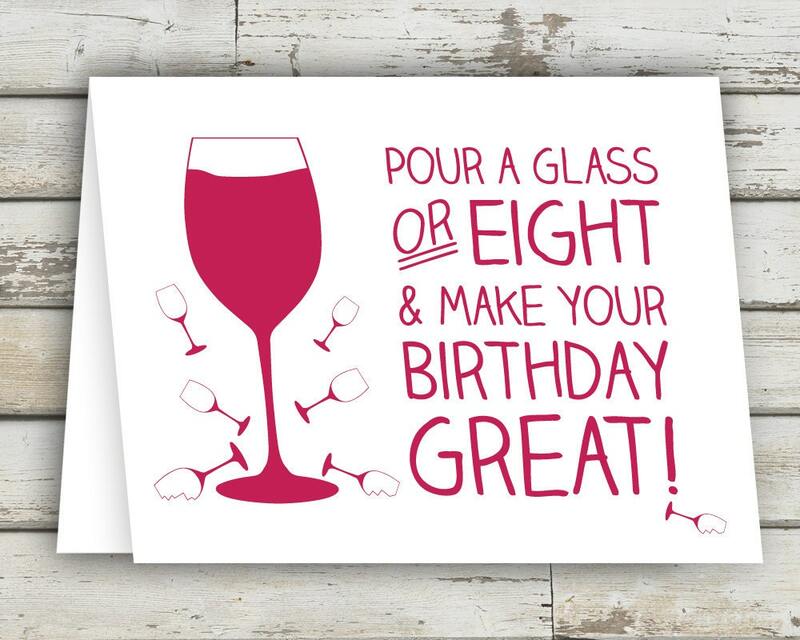 Pour a glass or eight and make your birthday great! Each Funny Birthday Card is printed on a white matte card stock for your friend Over the Hill. This card measures 5.5 x 4.25. The card comes with an envelope ( Hopefully your birthday friend doesn't fart on it ). The paper & envelope color in the photos are a close approximation of the paper colors.